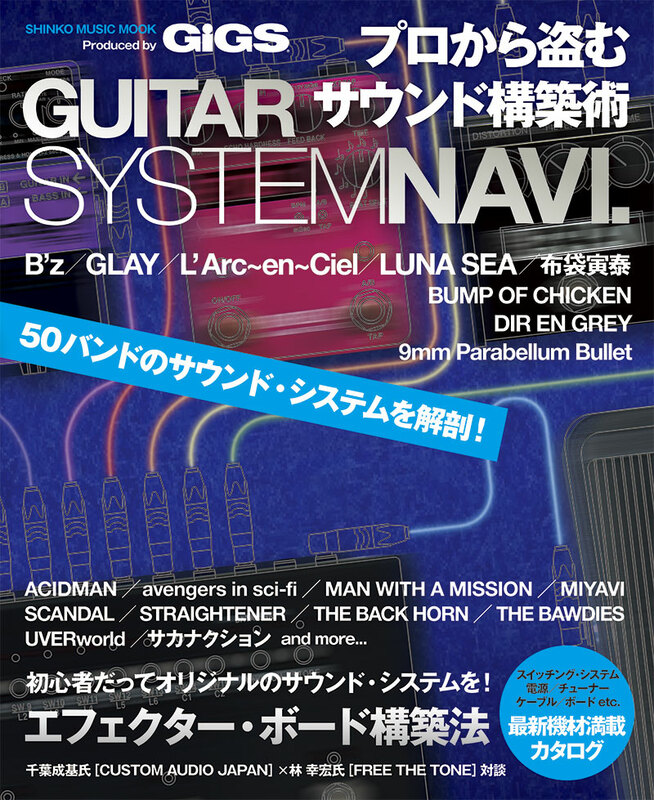 Home > 制作実績・制作事例 > DTPデザイン・編集 > GUITAR SYSTEM NAVI. © 2010-2015 Monkeybiz co.,ltd. All Rights Reserved.